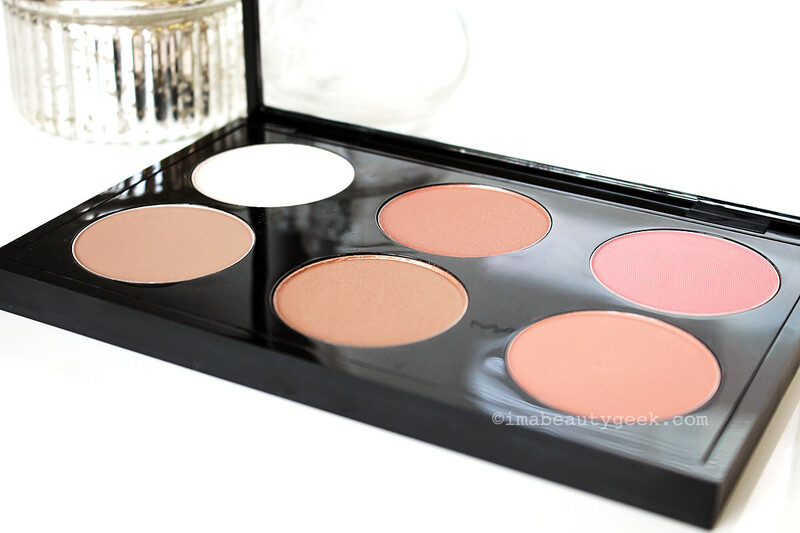 Highlight, contour and blush shades – nice, but why now, MAC? "If I were a starting-out makeup artist, I&apos;d gravitate toward the MAC Contour & Sculpt Yourself Palette for my kit because I know I can use all those shades on a variety of skin tones," says senior MAC makeup pro Melissa Gibson. "Actually, I have them already! And as a woman who wears makeup, I&apos;d want it because I know I&apos;d be able to wear every single colour." 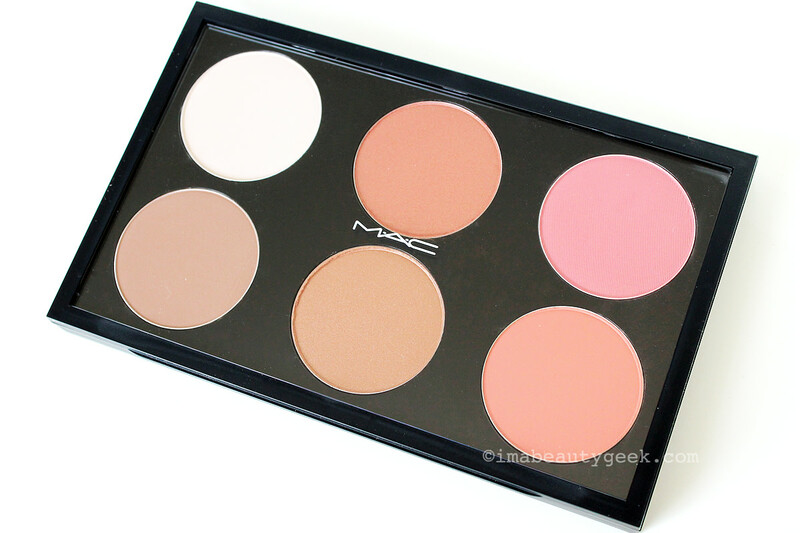 No question the MAC Contour & Sculpt Yourself Palette ($72 CAd at maccosmetics.ca and $60 USd at maccosmetics.com) is a pretty and unthreatening palette for those of us looking for natural highlight and contour results (no super-shimmer or disco glitter here, lovelies). But isn&apos;t it strange that MAC, a brand that sets trends, has released a palette like this only now? Again I say that contouring and highlighting (or strobing) isn&apos;t a trend. It&apos;s a basic artist technique that, thanks in part to those heavy-makeup YouTube tutorials, more of us understand. And in addition to the colourful, push-the-boundaries collections MAC releases every week, they do great basics – like this Contour & Sculpt Yourself kit. "It isn&apos;t just a multitude of browns," says Melissa. "This palette is about adding life to your face. Those mid-tone peachy pinks also make it okay for blush to come back, too." Of course I asked Melissa Gibson about application tips for every skintone – when you&apos;ve got an expert to consult, you must, right? "Yes, you can separate contouring as a technique on its own, but then it turns into what bronzing used to be: you&apos;re just adding depth," says Melissa. Combining it with highlight and blush adds dimension. "Sculpt is a perfect mid-tone taupe that has very little red in it, so it&apos;s beautiful on so many different skintones. On much darker complexion, you could use it as a soft, almost bamboo-toned highlight." 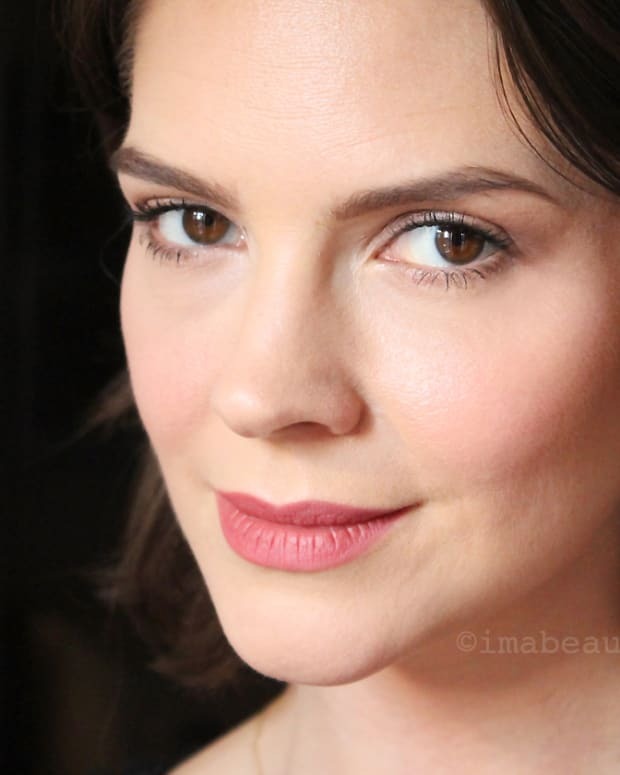 "Emphasize on lighter skin is a beautiful highlight; it&apos;s also fabulous on darker skintones." "Trace Gold is a brown with a hint of gold and a slight sheen; it&apos;s stunning on all skintones. Like Sunbasque, it adds a little more life to the skin than a straight-up matte highlight." "The peachy-pink mid-tone shades, Peaches and Fleur Power, are a satin and a sheertone texture; they don&apos;t have shimmer, they just add colour." "Although this is a versatile pre-done palette, it&apos;s refillable, so you can swap out shades if you need to. 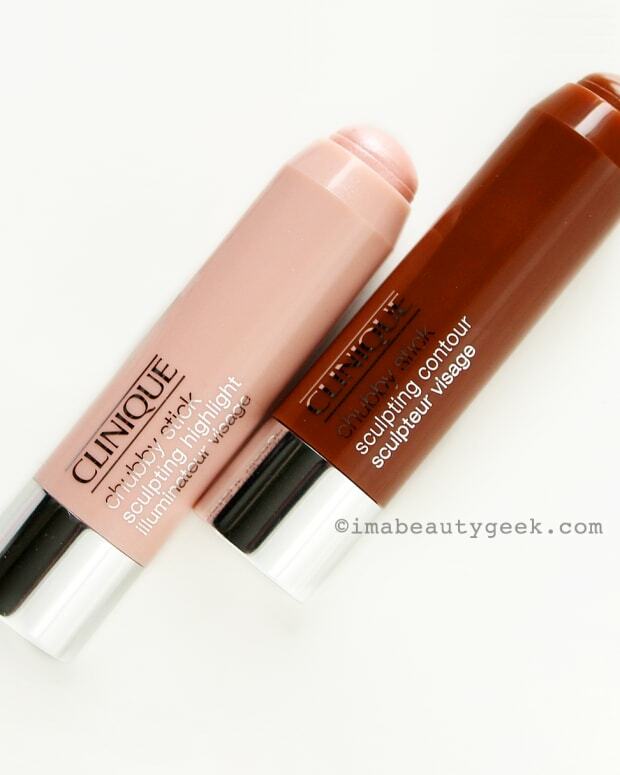 On a darker skintone, you might switch Sculpt for a deeper shade. On the other hand, maybe this palette will be all about highlighting for darker complexions instead." The MAC Contour & Sculpt Yourself Palette isn&apos;t the only contour + highlight + blush palette we&apos;ve seen recently. The Maybelline Master Contour Palette is a trio version that comes in Light to Medium and Medium to Deep. The Rimmel London Kate Sculpting Palette comes in three shades: Golden Sands, Coral Glow and matte Golden Bronze (see swatches here). Too Cool for School&apos;s got one, too: the Dinoplatz Triceratops Multi-Face Palette, which I find myself coveting as if I don&apos;t have enough stuff already. And then there&apos;s the amazing Smashbox #Shapematters Palette that offers a wide array of sculpting and highlighting hues for the face, including brows. 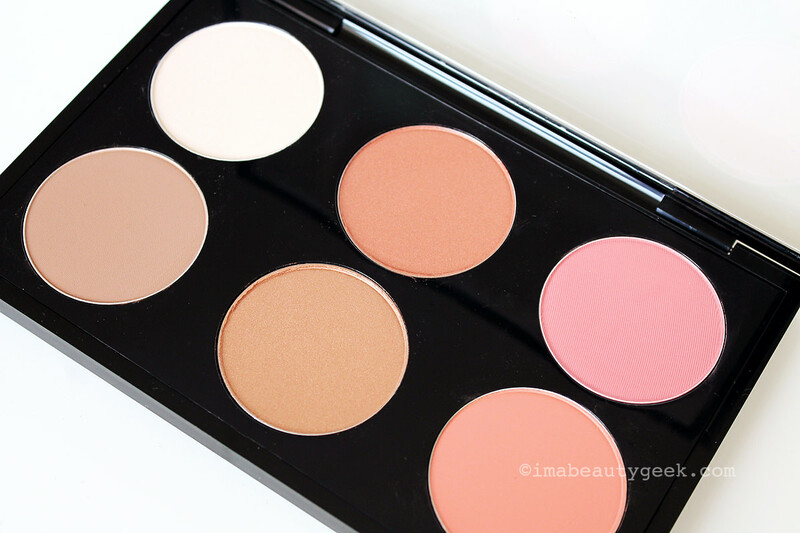 Do you already have a contour + highlight + blush palette? Are you contemplating one? What do you think of the MAC version?